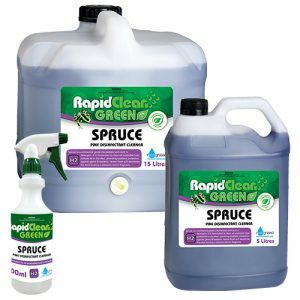 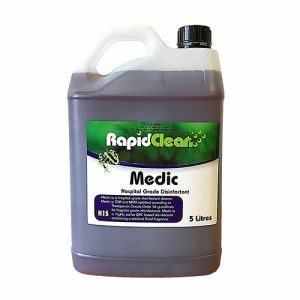 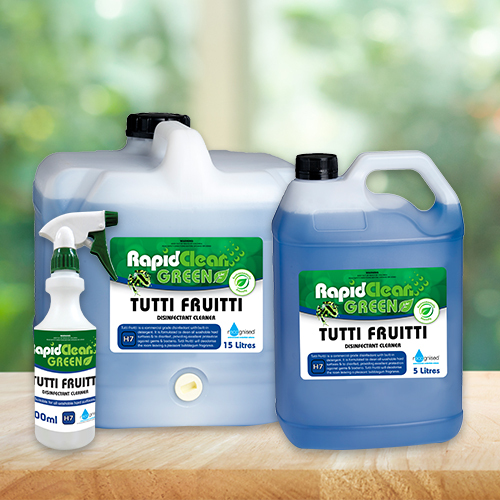 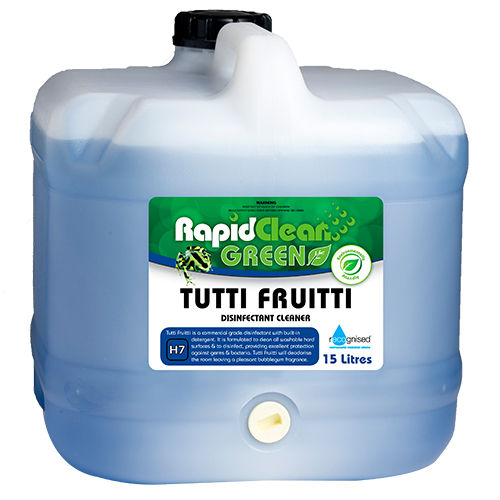 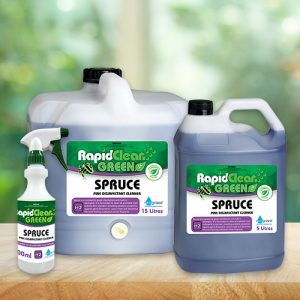 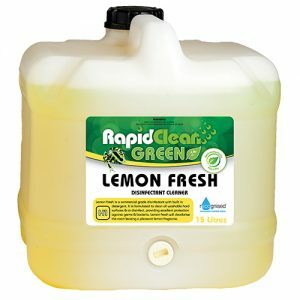 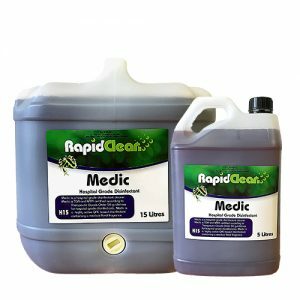 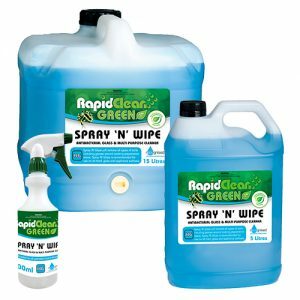 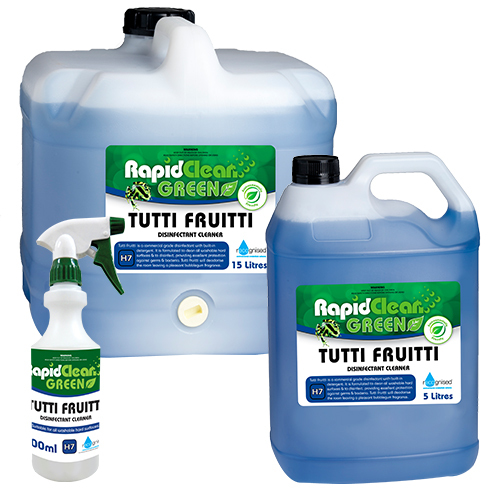 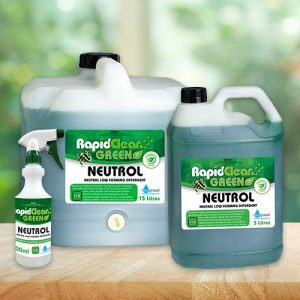 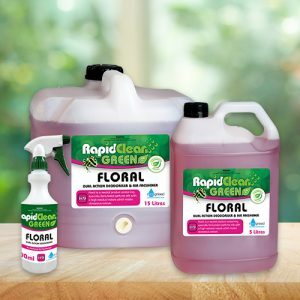 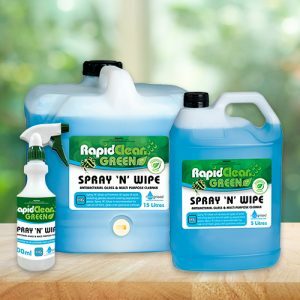 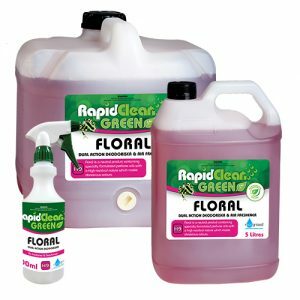 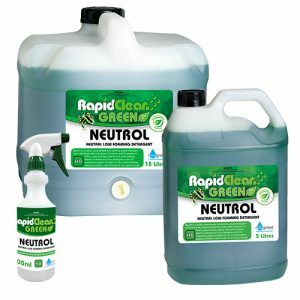 RapidClean Tutti Fruitti Disinfectant is a blue coloured liquid that contains a combination of cleaning agents and highly effective quaternary sanitisers plus a long lasting bubble gum residual perfume. 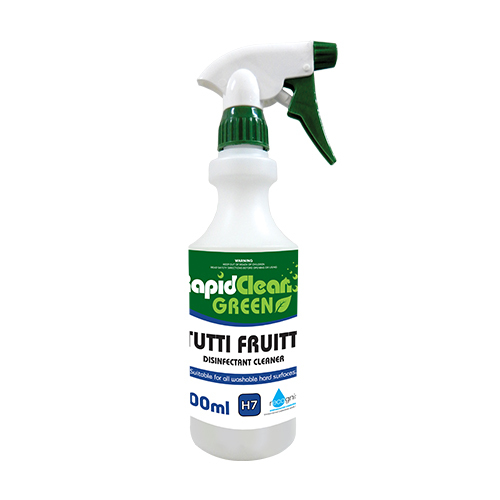 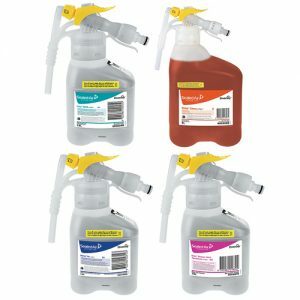 Tutti Fruitti Disinfectant is a commercial grade disinfectant with built-in detergent. 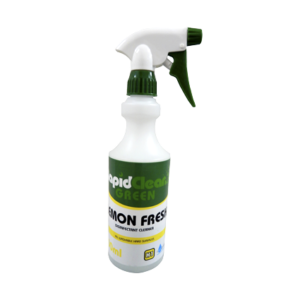 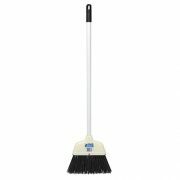 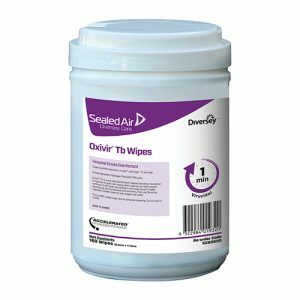 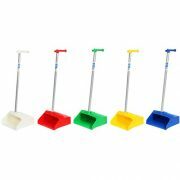 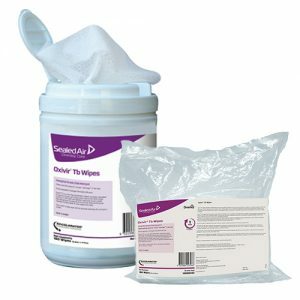 It is formulated to clean all hard surfaces, to disinfect providing excellent protection against germs and bacteria. 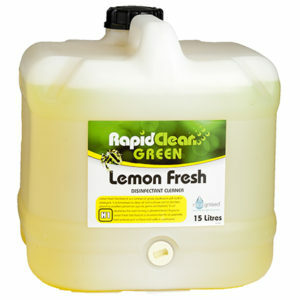 It will deodorise the room leaving a bubble gum fragrance. 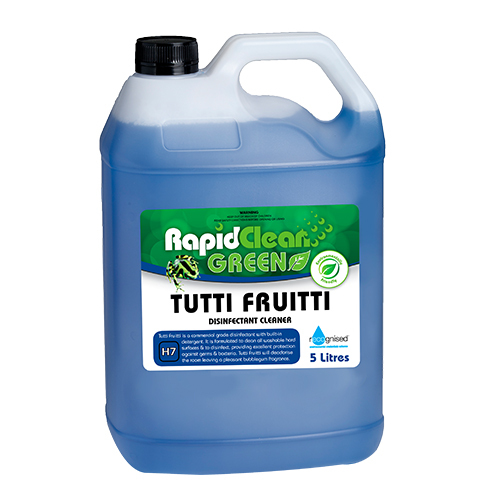 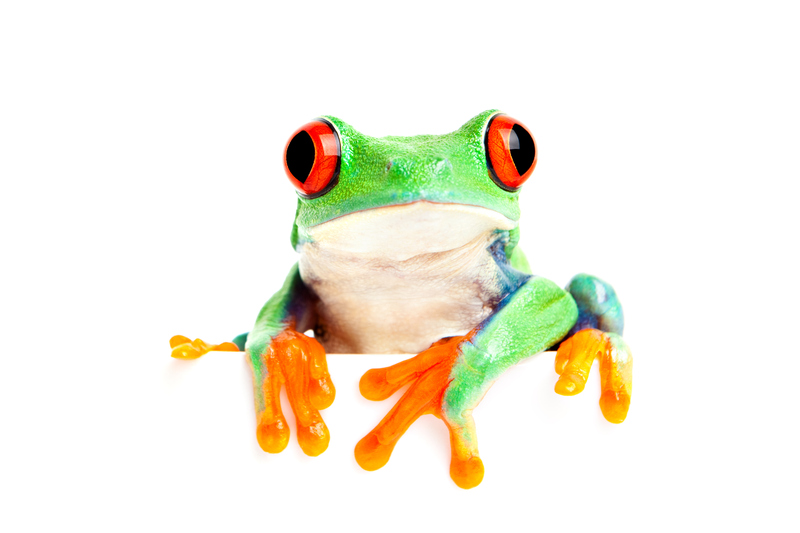 Tutti Fruitti Disinfectant is recommended for all washable hard surfaces such as floors and walls in washrooms.